Filing for divorce in Atlanta can be difficult. It’s typically a frustrating time in a person’s life, full of feelings, paperwork, and can sometimes involve a lot of pain. 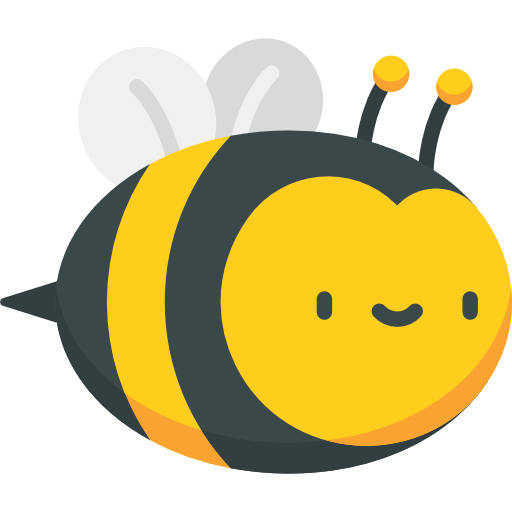 The Hive Law wants to do right by, not only you, but your family. Divorces have an impact on many people, not only the two spouses. Sometimes kids are involved or perhaps a business. No matter the situation, you need to be aware of all the major milestones when it comes to filing for divorce in Georgia. Sign up today for a free and confidential consultation with one of our Atlanta Divorce Attorneys. When you file for a divorce in Georgia, the divorce process is pretty similar to those in other states and jurisdictions. In all cases, you’ll be severing your marriage and splitting your assets and debts. This also can lead into custody battles, which is usually where the divorce process gets messy. Some people even opt for a do it yourself divorce, or a DIY divorce. Although we strongly recommend against that (obviously), it’s definitely an option and we’ll dig more into it on this post! To begin the divorce process, you or your spouse has to be a resident of Georgia. You will file in the superior court of the county in which you live. Sounds easy enough so far, right? Procedurally, things can get sticky very quickly. This is when much of the fighting begins because this is when you decide on what to do with the kids and assets. You’ll have to decide who gets what during this phase of divorce. With an uncontested divorce, people can fly by this step because they’ve already agreed on all issues, so their Petition for Divorce (with other supporting documents) can be filed and settled rather quickly, making for an easy divorce. All couples filing for divorce in Georgia will have to send these documents to the Superior Court and copies will be sent to your spouse. You and your spouse will then attend a court hearing where the judge crosses some T’s and dots some I’s to make sure all the paperwork is all set. She will then enter your Final Judgement and Decree of Divorce. When going through a divorce in Georgia, you’ll be asked the grounds for divorce. Most people stick with no-fault divorce because it makes filing for divorce in Georgia easier. And everyone is looking to have an easy divorce. In the Petition for Divorce, you simply state that the “marriage of the parties is irrevocably broken.” However, if this grounds for divorce is used, the court is unable to finalize the Final Judgment and Decree of Divorce until 30 days after your spouse is served with the divorce. Now, there are some traditional fault-based grounds for divorce when filing for divorce in Georgia. These add complexity to the divorce process because they require proof, so many people don’t bother with pursuing it. However, it is possible. Who Has To Pay Alimony? First we’ll begin with what is alimony. Alimony means payments for the support and maintenance of a spouse in either lump sums or on a continuous basis. It is paid from the “supporting” spouse to the “dependent” one. This can be done through court order or by mutual agreement. In the event that you need to end or modify the alimony, you’ll have to file a motion in the superior court clerk’s office. Then you’ll receive a date in which you’ll need to appear in court to provide evidence to the judge to terminate or modify the alimony. However, if you and your spouse both agree to the terminate or modify the alimony, there won’t be a need to attend a hearing. Temporary Alimony: This typically occurs for a set amount of time and normally used when a divorce is in the pending stages. Sometimes it’s referred to as “pendente lite.” This is not always an indication of being granted permanent alimony, so be cautious of that fact. Indirect Alimony: This isn’t as common as temporary alimony. It involves the supporting spouse paying for specific and direct expenses, such as a car or other loan payments. Lump-Sum Alimony: This type of alimony is commonly used in substitution when the recipient doesn’t want property or other assets the couple accumulated while marriage. First we’ll give a little background on child custody laws here in Georgia. In Georgia, both parents are considered equal when it comes to custody arrangements. The court awards two different types of custody: legal and physical. Legal custody is the right to make major decisions regarding the child, think medical or educational decisions. 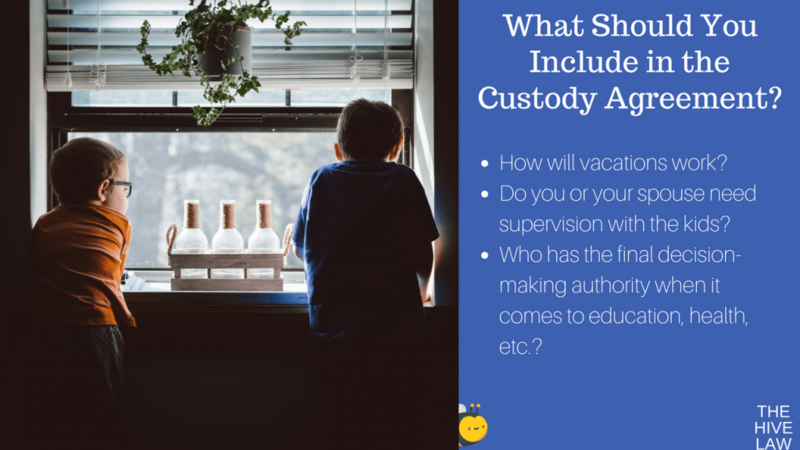 Physical custody is just how it sounds– it’s who the child lives with. In situations of joint custody, both parents share substantially equal time and contact with the child. How decision-making authority is allocated in terms of education, health, religious upbringing, etc. Oftentimes this is the point in the divorce that turns ugly. Parents love their children, and no one wants to “lose” their child, or feel as if they are less of a parent. Many emotions are involved, this is why hiring Atlanta divorce attorneys is so important. 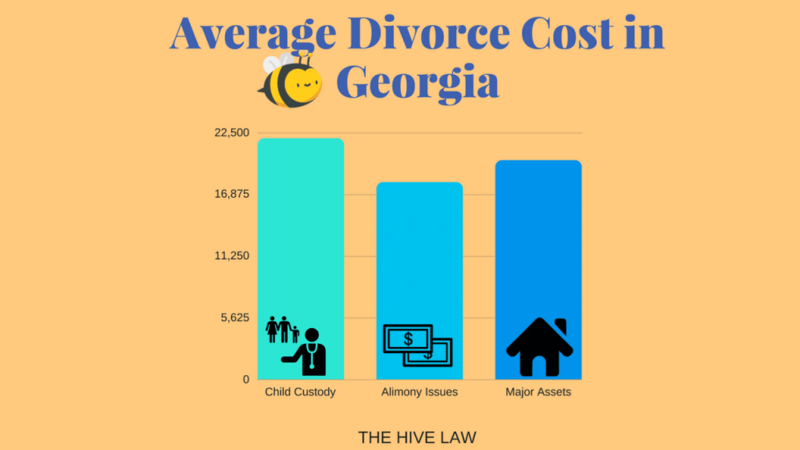 How Much Do Atlanta Divorce Attorneys Cost? The cost of a divorce isn’t a one-size fits all kind of figure. Your divorce could cost a little as $1,000 or as much as $20,000. Depending on alimony, child custody, or asset issues, the cost of an Atlanta divorce attorney can fall on a broad spectrum. In general, though, divorces between spouses with minor children cost the most. They average at about $22,000 total, including about $17,000 in attorney fees. However, these prices can vary from firm to firm and from couple to couple. Some Atlanta divorce attorneys bill per hour and some have a set rate. Typically set rate divorces come into play when the couple has already agreed upon what they will do with their assets, children, alimony, and other issues. Because they’ve significantly cut the attorney’s workload, set rates are usually the most fair options in that kind of situation. 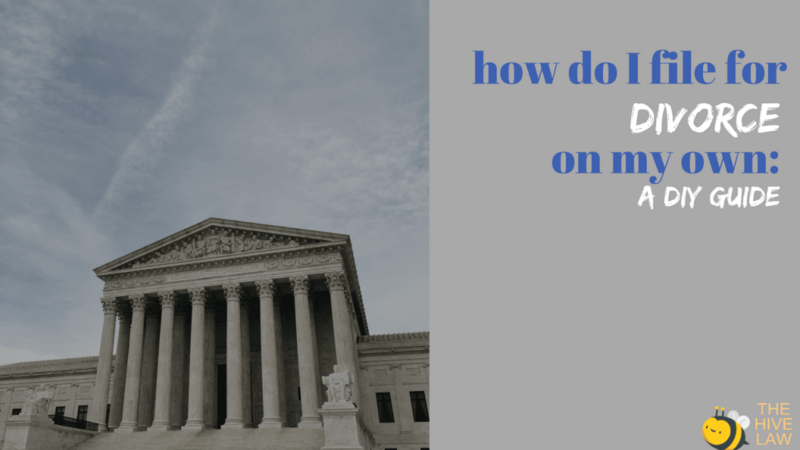 Divorce Arbitration or Divorce Mediation: What Should I Do? The usual divorce process sometimes isn’t a good fit for every couple. This is why we sometimes suggest divorce arbitration or divorce mediation. These definitely aren’t the most common routes, so let’s dive into what each of them look like and what some of their perks and downfalls are. Divorce arbitration is an alternative to going to court. It is most commonly used with couples that can’t seem to reach an agreement in their negotiations. It is a type of divorce trial, but it provides a more private and convenient setting. Instead of meeting at a time that’s set by the judge, arbitration focuses on meeting on a time and place that’s convenient for both parties. Divorce arbitration also allows the parties and their lawyers to pick an arbitrator together. The couple can also define what kind of procedure should be followed, like how long the arbitrator is allowed in order to make a decision. They will then be presented with the specific issue(s) and give a reward, aka the decision. Unlike court, however, the arbitrator’s award usually can’t be appealed. So why would you want to use an arbitrator? But what about divorce mediation? Divorce mediation is not like going to court or seeing an arbitrator. Instead, this is a neutral third part that helps you in the negotiating process. Typically, you’ll seek help from a mediator before going to an arbitrator. The mediator guides the couple to an agreement that’s deemed acceptable by both parties; they don’t, however, have the power to make any “decisions” or awards of any kind. The mediator’s job is simply finding the spouses’ interest and helping them navigate that. They focus on problem solving as opposed to who is right and wrong. Mediation provides a cost-effective route as opposed to “adversarial” divorces. They are a safe-space, making sure to cater to both sides’ best interests. How Do I Find Good Divorce Lawyers? Filing for divorce is no laughing matter, this is why finding the right lawyer for your specific needs is very important in these kinds of situations. It could make a world of difference for you. So, I’m sure you’re wondering “how do I find a good divorce lawyer?” This is why we’ve made a short guide in making sure you find an Atlanta divorce attorney that fits you needs. This might sound silly, I mean, you goal is to separate from your spouse. Duh. However, have you considered if there’s an ulterior motive in filing for divorce? Are you wanting it to be quick and effortless? Or do you want to drag it out and make them experience the pain you’re feeling? Is your goal to take everything since you’ve been wronged? Or do you want to split it all down the middle with little-to-no-fight? Make your goal clear and get real with yourself. This can be a very painful process, so becoming aware of your goal can sometimes shed new light on the situation. What do you expect from your attorney? Everyone’s definition of a “good” divorce attorney varies and that’s because we all have different needs. If you’re someone that just wants to get straight to the point and only focus on the legal aspects of your divorce, then you’ll want to find an attorney that understands that. However, if you’re looking for legal advice and somewhat of a confidant– someone to express frustrations and pain to– you’ll want to make sure your potential attorney is capable of providing that kind of counseling as well. Although attorneys are not therapists or relationship coaches, many are more than happy to also provide a shoulder to lean on in your time of need. Meet with an attorney at [company_name] today to see if we provide a good match with you and your needs today! Interview your options … Thoroughly. Not every attorney you meet is exactly what they seem, so it’s very important that you take the time to meet face-to-face with potential Atlanta divorce attorneys. Ask them for references, read reviews about them, and ask other attorneys about one another– someone’s reputation among other professionals can also have an impact on how easily your divorce negotiations go. How Do I File For Divorce On My Own? When filing for divorce in Georgia, you have to file in the county where your spouse lives. If they have moved out of the state, you might be able to file in the county that you reside in instead. Georgia allows for a total of 13 legal grounds for a divorce. 12 of those are fault-based, but most choose to state that the “marriage of the parties is irrevocably broken.” However, if you do decide to use a fault-based ground for divorce, be prepared to provide evidence. The spouse filing for divorce will then have to complete and file the petition for divorce in Georgia in the Superior Court. It outlines the details of a couple’s marriage. It states the duration of the marriage, if they have children, child support, assets, debts, and the grounds for divorce. Also include the documents for a name change if you need to. If your spouse has consented to the divorce, it definitely makes things easier (and cheaper). You’ll be able to file a waiver of service document. If not, though, you’ll have to take a set of file-stamped documents to either the sheriff or a private process server who will deliver them to your spouse. You can expect to pay around $40 for this. You spouse then has about 20 days after being served to answer the petition. After you’ve filed all your documents with the court, you’ll have to schedule a time for your hearing date. You’ll have some court and filing fees when you file for a divorce in Georgia. It’s about $200 but there may be additional fees for administrative fees, copies of documents, and other preparation costs. As the petitioner, or the person asking for the divorce, you must be sure to show up for your hearing. If you fail to appear, your divorce could possibly be dismissed. In order for the divorce to be finalized, it must have the signature of the judge and you must also wait 31 days after the decree was filed with the court. This is known as the appeal period where your spouse can file for a modification with the divorce terms. Yes, but it’s very difficult. Filing for divorce can be an expensive process as you can already tell. However, sometimes the court will allow a filing fee waiver. So if you don’t have an attorney and you don’t have any filing fees, your divorce would be free. Obtaining a fee waiver is the difficult part, though. Usually you have to prove that you’re in an indigent status, meaning you can’t afford it due to financial hardships. You’ll have to fill out paperwork called an Affidavit of Indigence, Poverty Affidavit, or a Pauper’s Affidavit. Same thing, different names. The court will typically need proof of income in order to verify the indigency. 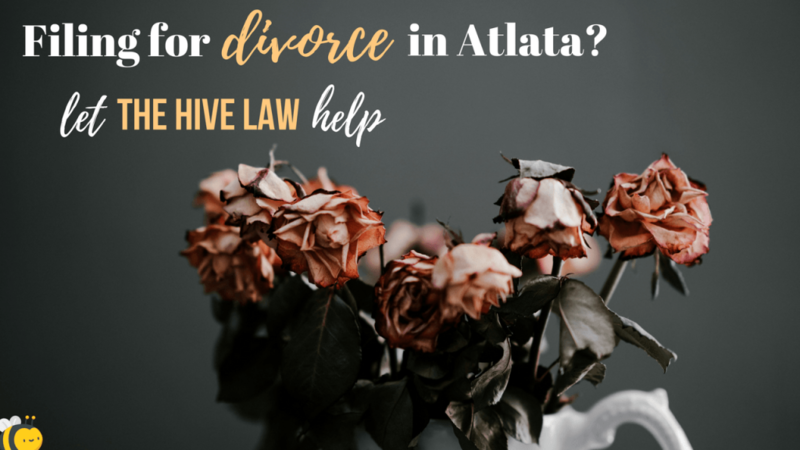 Filing for divorce and sifting through all the different Atlanta divorce attorneys near you is a daunting and sometimes confusing task. There are many different avenues in completing your divorce, tons of negotiations, and many hard conversations to be had. This is why [company_name] is here to serve you. We want to represent you in this step towards your new life. Whether you’re looking for an attorney to simply memorialize your divorce agreement or have someone to confide in during the process, our team is equipped and ready to make sure you’re taken care of. Sign up for your free consultation today!